6. Floyd Mayweather Jr.: Though he employed far different methods than Foreman, Mayweather has become a marketing success story in boxing and beyond – a rare feat given boxing’s niche standing in America these days. 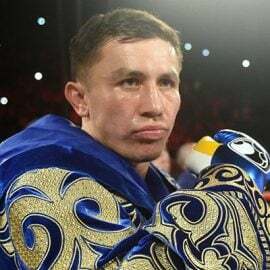 His polarizing “Money” character was launched specifically for the initial series of 24/7 shows preceding his 2007 megafight with Oscar de la Hoya and he couldn’t have asked for a better result. Love him or hate him, fans of all stripes paid to see him and that, in turn, made him an immensely wealthy and successful athlete. For all his bluster Mayweather tends to his craft like few others. His tireless work ethic has resulted in 43 straight wins, titles in five weight classes and a guaranteed Hall of Fame induction ceremony five full years after his retirement. His off-the-charts boxing IQ, his nearly impenetrable defense and his impeccable technique have flummoxed nearly everyone he has faced in his 16-year-career. 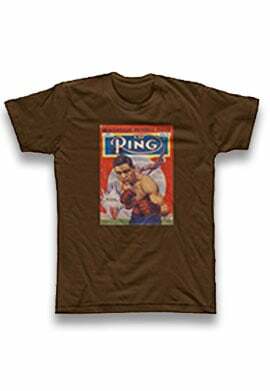 The all-time CompuBox record-holder for plus-minus differential (30 percentage points) has only been out-landed once in 34 tracked fights – the first Jose Luis Castillo fight. All others were forced to take a statistical back seat, including Castillo, who Mayweather out-landed in the rematch. 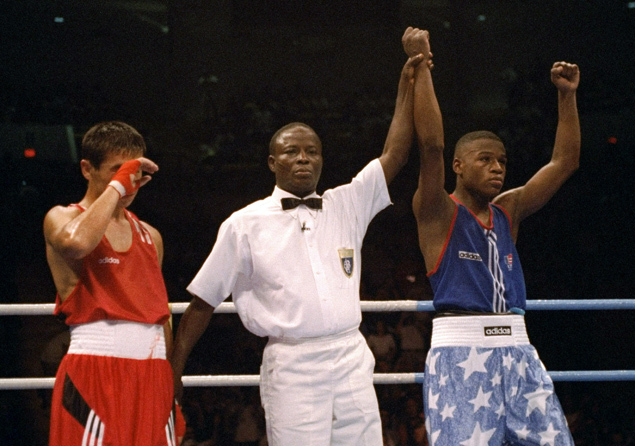 Olympic career – The three-time national amateur champion entered the 1996 Atlanta games as a medal hopeful and he fulfilled those expectations by disposing of Bulgaria’s Bakhtiyar Tilegenov in one round and he reached the medal round by out-scoring Armenia’s Artur Grigorian 16-3 and Cuba’s Lorenzo Aragon 12-11 (the first American Olympic victory over Cuba in 20 years). His semifinal opponent was Bulgaria’s Serafim Todorov, who lost a 4-1 decision to South Korea’s Kim Kwang Sun in the 1988 flyweight quarterfinals and 16-15 to North Korea’s Li Gwang Sik in the 1992 bantamweight quarterfinals. Throughout the contest those running the computerized scoring failed to recognize Mayweather’s connects while granting points for questionable Todorov blows. 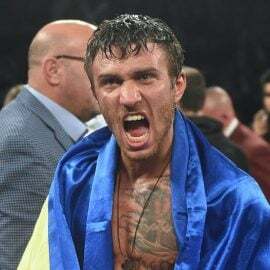 An unofficial CompuBox count conducted by the author indicated Mayweather out-landed Todorov 47-26 overall and 41-18 in power punches but in the judges’ eyes Todorov prevailed 10-9. Even Egyptian referee Hamadi Hafez Shouman accidentally raised Mayweather’s arm when the result was announced. 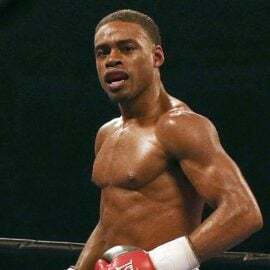 Professional career – The Todorov defeat 16 years ago was Mayweather’s last official defeat, amazing when one considers the opponents he’s faced. 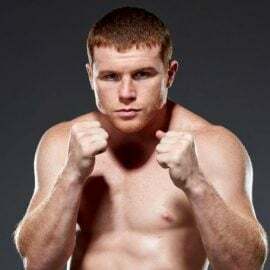 They include Genaro Hernandez, Angel Manfredy, Gregorio Vargas, Emanuel Agustus, Diego Corrales, Carlos “Famous” Hernandez, Jesus Chavez, Castillo (twice), Philip Ndou, DeMarcus Corley, Arturo Gatti, Sharmba Mitchell, Zab Judah, Carlos Baldomir, Oscar de la Hoya, Ricky Hatton, Juan Manuel Marquez, Shane Mosley, Victor Ortiz and Miguel Cotto. He is 20-0 (10) in championship competition but his critics have a point when they say Mayweather squandered the chance to assemble an airtight legacy. 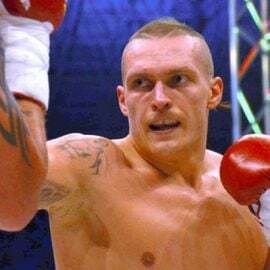 After destroying Gatti to vault to the top spot in the pound-for-pound rankings, many called for him to fight then-unbeaten 140-pound title counterparts Hatton and Cotto as well as the formidable WBO welterweight titlist Antonio Margarito and top welterweights Paul Williams and Kermit Cintron. Instead, Mayweather’s next four fights were against a badly faded Mitchell, a Judah who was no longer the three-belt welterweight titleholder, Carlos Baldomir (who had shorn Judah of those belts) and an aging De La Hoya. A Mosley-Mayweather showdown had been talked about as far back as 1999 when Mosley was lightweight king and Mayweather was a star at 130. Then, of course, is the Pacquiao question that has dogged both camps for the past four years. 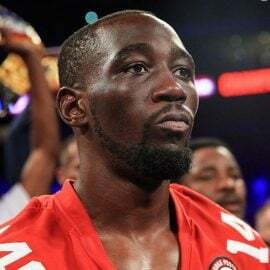 Had Mayweather taken the riskier road he might be those rarest of birds – a modern-day top-10 all-time pound-for-pound entrant. As it is, Mayweather is an incredibly special talent and a transcendent superstar. In this era, that’s quite an accomplishment.